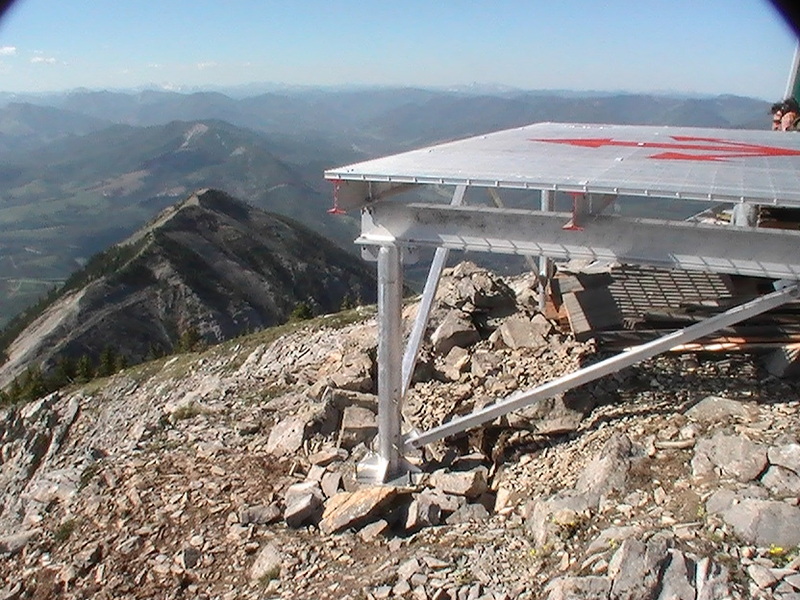 Can be flown fully assembled with a large helicopter, or the assembled frame flown first, and the decking next with a mid-range helicopter. Professionally engineered, and load tested. 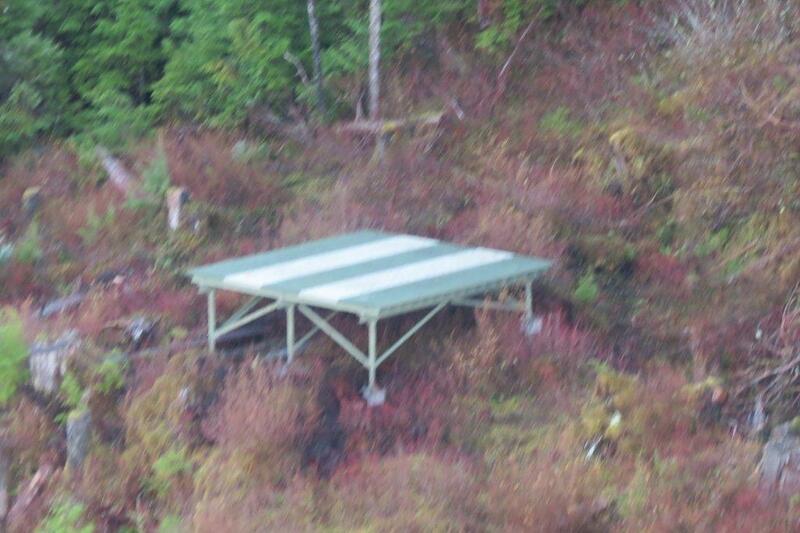 Can be anchored to the hillside with the four point lifting harness that comes with the Helipad. 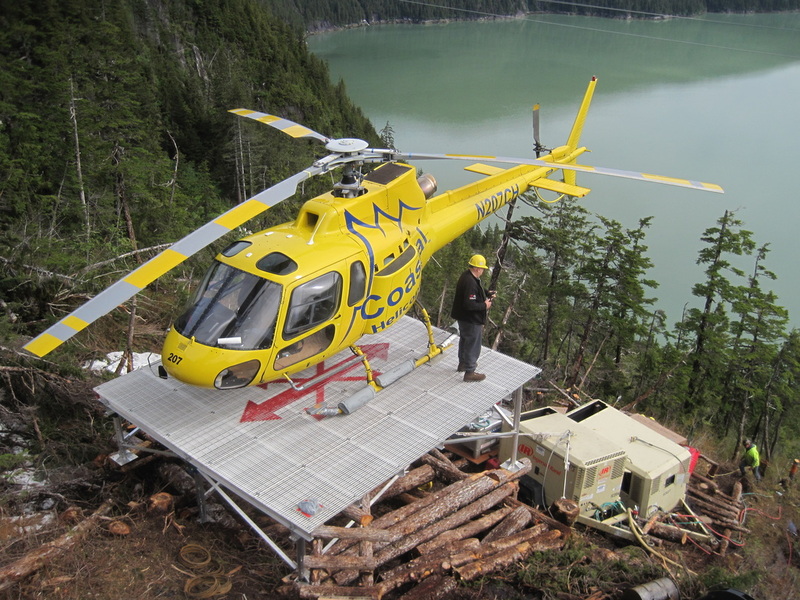 Professionally engineered and load tested. Engineered short front legs and long back legs (+ 8ft) for versatility and ease of use. 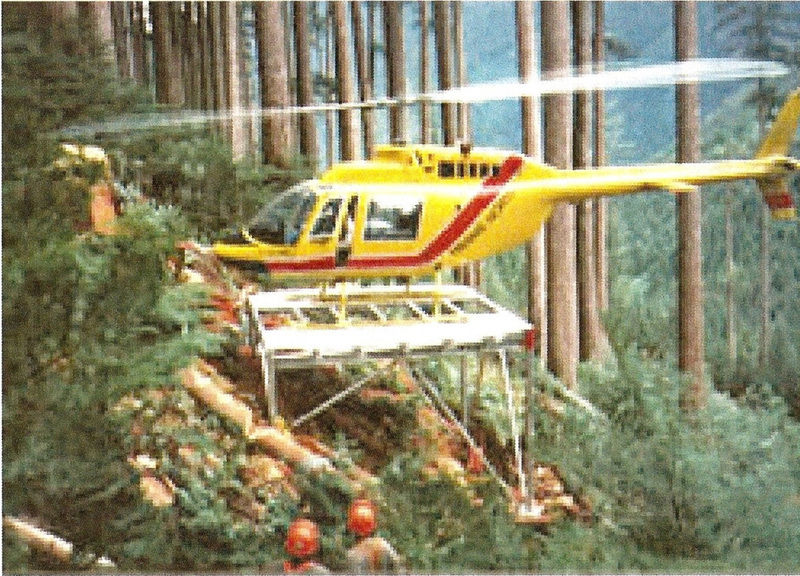 Frame can be flown semi-built, with the rest of the cross beams and decking following in separate flights by a mid range chopper.